The Belko Experiment Movie Wiki The Belko Experiment is an American horror thriller movie which is directed by Greg McLean and written by James Gunn. The Belko Experiment movie stars John Gallagher, Jr., Tony Goldwyn, Adria Arjona, and Melonie Diaz. 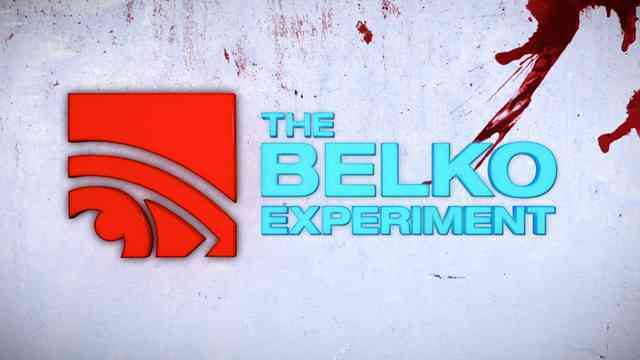 The Belko Experiment premiered at the 2016 Toronto International Film Festival on September 10, 2016.